 Join us for Brushes & Brews at the FLBC Pubhouse! Local artist, James Corwin, will lead a painting class each week from 6:30-8:30pm. For $35, you’ll get a glass of beer or wine + an appetizer + you’ll get to take home your very own painting! This class will be held weekly through the Fall and Winter, so check in weekly for the featured painting. 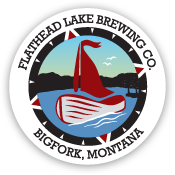 Reserve your spot today by emailing kali@flatheadlakebrewing.com!